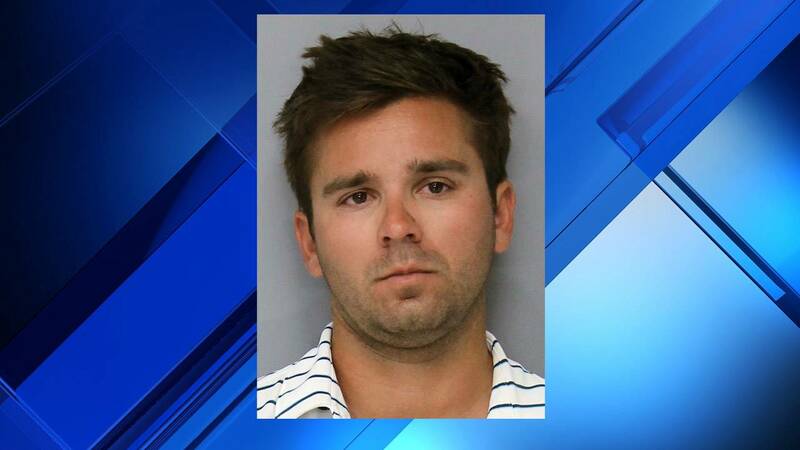 PONTE VEDRA BEACH, Fla. - A Ponte Vedra Beach man was arrested Friday after accusations that he drunkenly attacked a pair of teens at The Players Championship. Connor Thomas Austgen, 26, was released from custody Saturday after posting $3,000 bond on child neglect charges, St. Johns County jail logs show. The 13-year-old victims said they were resting near the Wine & Dine on the 9th hole when an intoxicated Austgen walked up and attacked them without provocation, according to an arrest report. The teens said at some point Austgen then grabbed one of them by the shirt and shoved them. Afterward, they told deputies, he grabbed the other teen and slapped him in the face. According to the report, an independent witness backed up the teens' version of events and identified Austgen as their attacker. Austgen was then taken into custody.